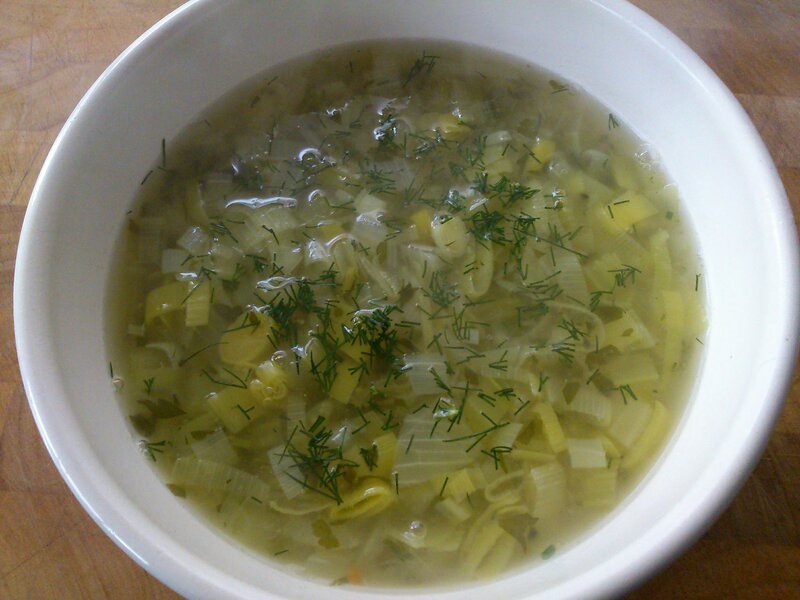 I had leeks that needed using up, and an abundance of celery, as well as herbs left over from other recipes. Rather than a hearty soup thickened with potato that would the usual choice for England in January, I wanted a light fresh broth to reflect the clear, crisply cold day. a little salt if needed. To reduce the total cooking time, I microwave steamed the vegetables first. The leeks for 5 minutes, and then the celery and onion for 3 minutes. Whenever I’m using leeks I pretty much always microwave them, the flavour intensifies beautifully, and you get the lovely silky leek texture without using oil. While the vegetables are cooking, put the stock, celery salt and parsley in a saucepan over a medium heat. As the vegetables are cooked, tip them and any steaming liquid, into the pan. Bring to a simmer and cook for twenty minutes. Season to taste with salt and black pepper, and add the potato starch if using, stirring well. The potato starch isn’t essential, but it does give the broth a little body. Add the dill just before serving. 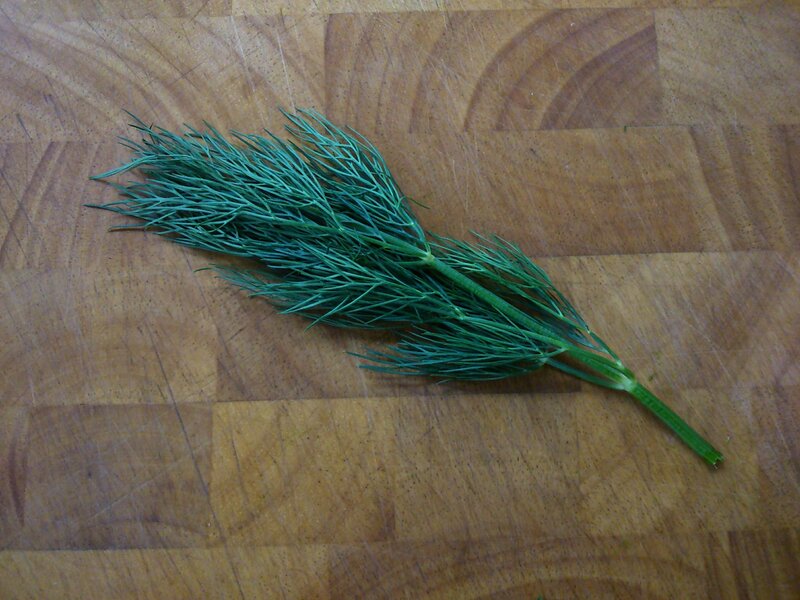 I love the flavour of dill, but you really do only need a small amount here, so as not to overpower the soup.